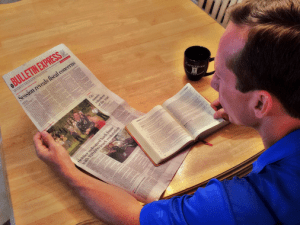 New Editorial Series announced . . . 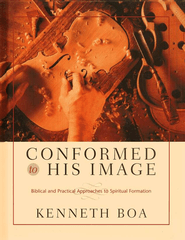 The book “Conformed to His Image” may be purchased from Amazon.com. 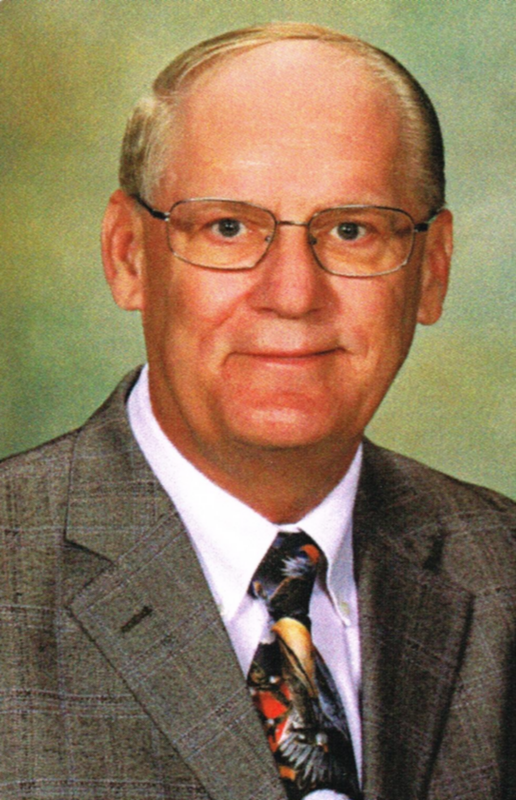 Dr. Kenneth Boa is president of Reflections Ministries and of Trinity House Publishers. Ken holds a B.S. from Case Institute of Technology, a Th.M. from Dallas Theological Seminary, a Ph.D. from New York University, and a D.Phil. from the University of Oxford in England. He is the author of over 50 books, including “Conformed to His Image, An Unchanging Faith in a Changing World,” and “Faith Has Its Reasons.” Ken and his wife live in Atlanta, Georgia.